Solo and collaborative performances that I have been in thus far. Some of these performances contain instruments that I have designed and built either of my own design, or from an existing instrument. Exploration into gestural control and extended processing techniques with the GameTrak controller and augmented harp. 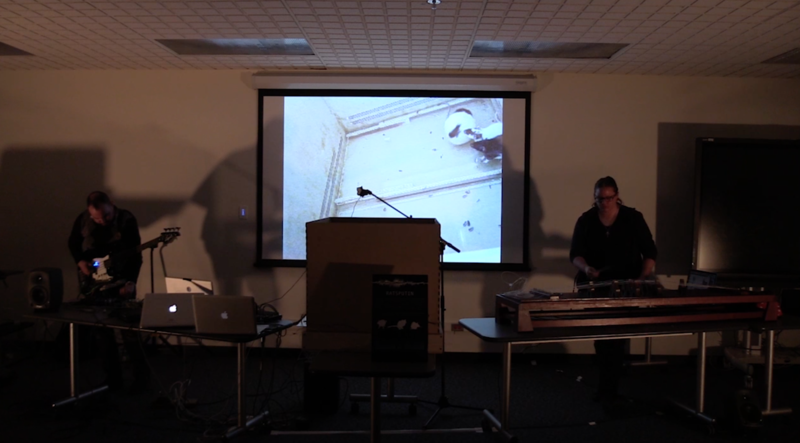 Collaborative performance with dance (Diane Ishak), guitar (Loren Benally), and augmented harp (Jennifer Anderson). Interspecies collaborative performance. 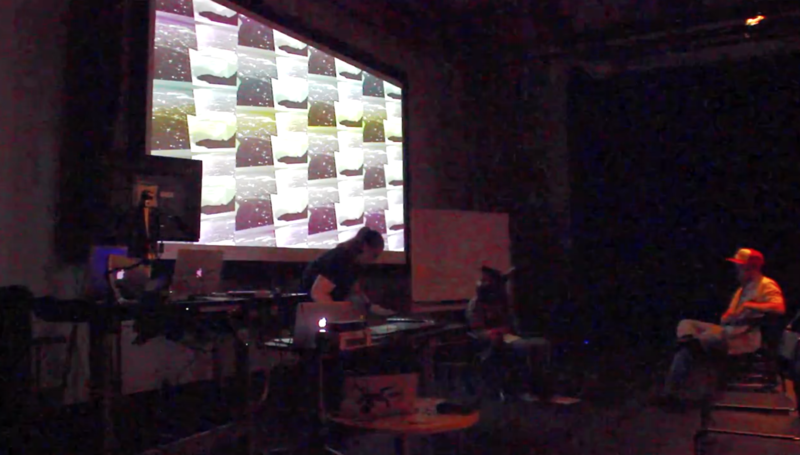 Andrew Sanchez on bass and electronics, and Jennifer Anderson on augmented Japanese Koto. 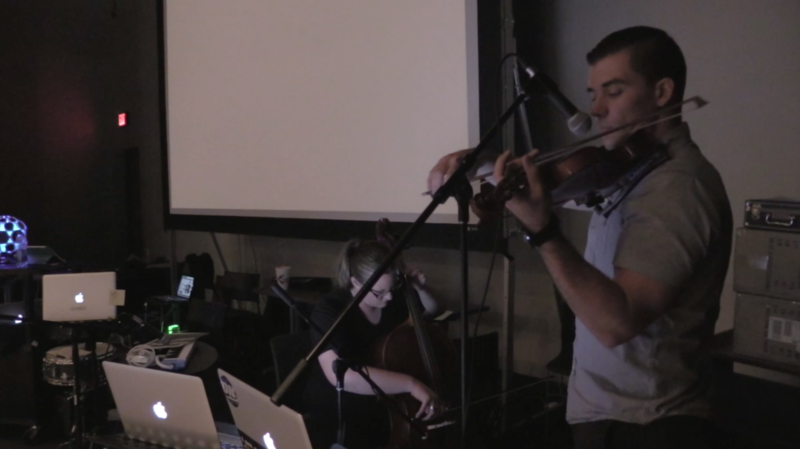 Collaborative performance with Justin Lentine-Maenner on violin and live electronics, and Jennifer Anderson on cello and live electronics. 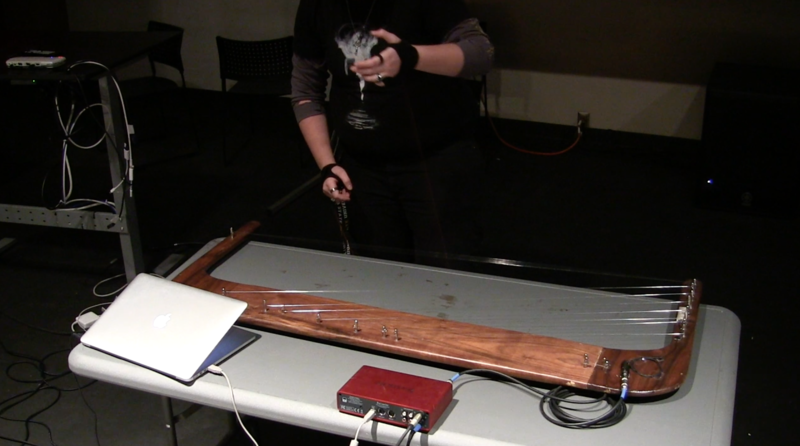 Collaborative performance with two built, augmented harps, and microphone gloves.